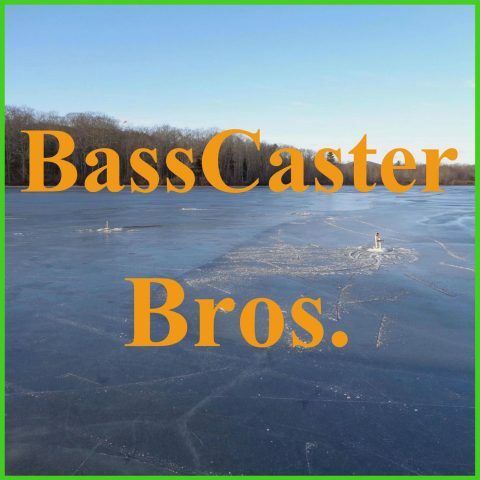 November 2017 – BassCaster Bros.
Weekly Report: Lakes are starting to melt and are unstable!!!! Snow is melting but winter is not over yet. Elite Tournament Segment: Tim Horton won the event with 83 lbs 1oz. The 3rd and 4th days were very hard because of the wind. Weekly report: Maine has had 4-6 feet of snow in the past week. Great for some and not so great for others. Josh had a great team for the BASS tornament, 83%! JJ’s team was so-so, 50%. No trip report this week. The ice is not the safest as of yet. Weekly report: Northern Maine is iced up but southern Maine has little ice. Be careful out there. We interview the hosts of the FurBalls&DogBones podcast. Jalene and Jessa started this podcast to fill a need in the pet podcast world. No ice fishing report but JJ and Josh are ready to go ice fishing again. We had a interesting trip. JJ was sick with a cold so josh had to do the heavy lifting. Also we only got our ice fishing stuff out and ready 2 days before the trip! 8 fish were caught total: JJ – 3, Josh – 2. Why is ice fishing fun? We explain our opinion and kidd Matt and Dave from the TOS podcast.